Xperia PP10, is this the next midrange premium of Sony? All the attention is on the MWC 2016, where we have already seen the successor to the LG G4, there are still manufacturers who do not present flagships for this important event. And, some companies like HTC or Huawei prefer to present their ranges when there is so much buzz in the world of technology, so that the public’s attention only for them are ensured. 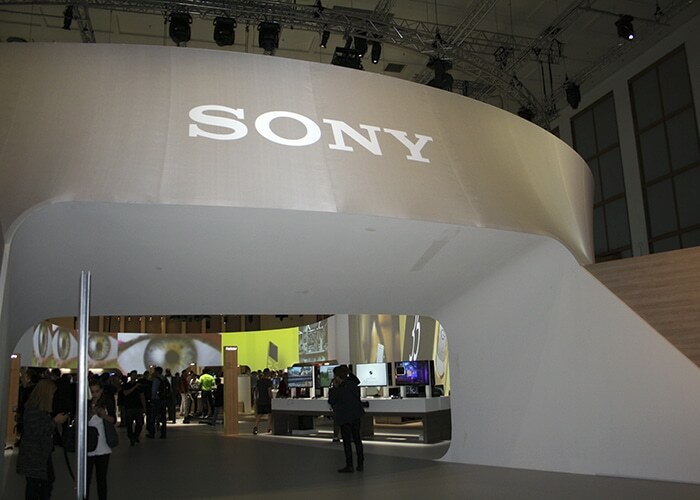 Within these examples is Sony, which is not known for the time being no information about what they will present at the MWC 2016, but is unlikely to enter the Xperia Z6. The Japanese company has suffered somewhat a complicated streak during the last two years. And, the firm fails to take off in the market due to various reasons, chief among them being the lack of innovation. However, despite the criticisms raised, the Sony Xperia Z5 because, among other things, continuity in the design and the lack of surprise, it seems that the company can turn around in 2016. 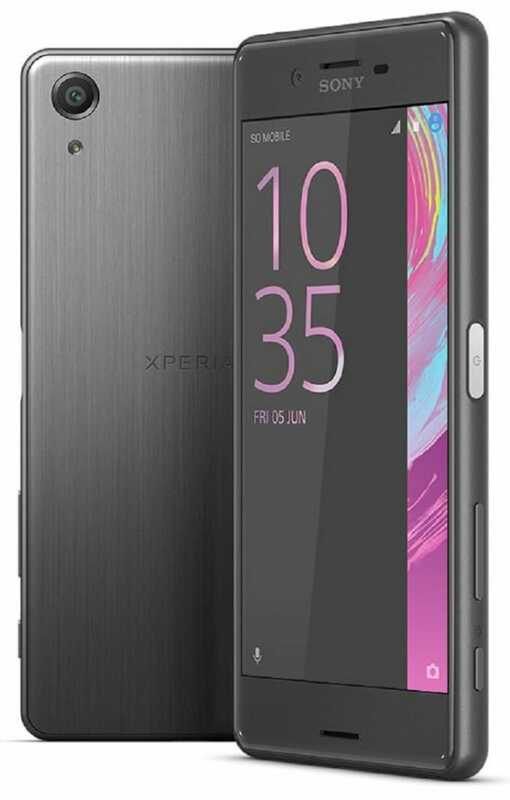 And, thanks to many sources, to which we owe thanks for the leak of tens of terminals over the past years, we have been able to take a first look at “Xperia PP10”. The image comes from evleaks, which states that “Xperia PP10” may not be the official name to get this smartphone once introduced to the public. This device can see in the pictures differs slightly from the previous Xperia presented lately, although the design we find very, very familiar. With this in mind, the image can be seen as one smartphone apparently made ​​of metal, to which Sony has accustomed us entirely. And, usually, the Japanese often include this material frugally, only to cover the edges and edges of its devices premium. It also seems that in this terminal makes an appearance the fingerprint reader on the left side, as in the Xperia Z5. Finally, the display of “Xperia PP10” shows an insignificant date so far. It seems logical that this date refers to the day when Sony officially presented this smartphone, so it is quite possible that we do not see in the MWC in Barcelona. What do you think of this terminal? Do you think it is quite striking like others? Previous Post:LG G5: how much it will cost to have a modular phone?